Life moves at its own pace. 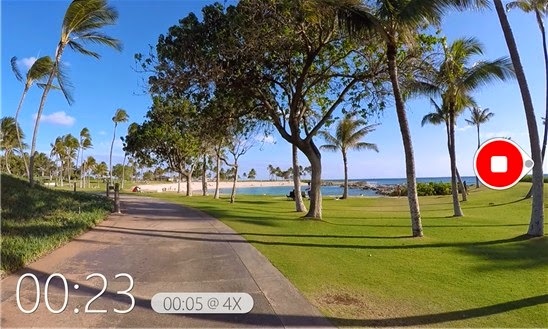 With Microsoft Hyperlapse, your videos don't have to. Microsoft Hyperlapse is a new technology that creates smooth and stabilized time lapses from first-person videos. Microsoft's hyperlapse technology is built on more than 20 years of research in computational photography. Hyperlapse Mobile is for Windows Phone users who want to capture hyperlapses on the go. The mobile app allows you to save multiple speeds and share your videos through social networks or emails. Phones with 512MB of RAM cannot capture at HD resolutions.